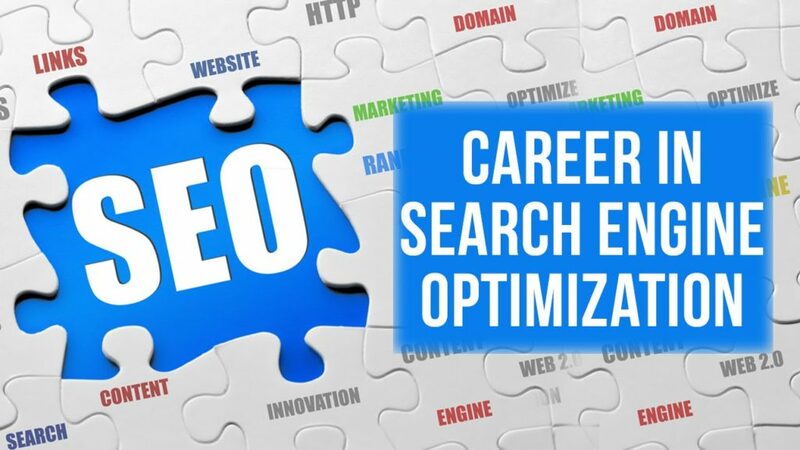 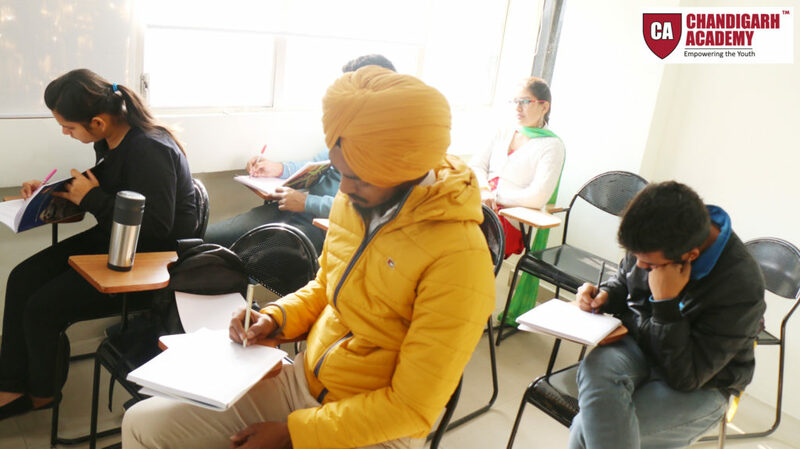 How to get Website Designing Jobs in Chandigarh? 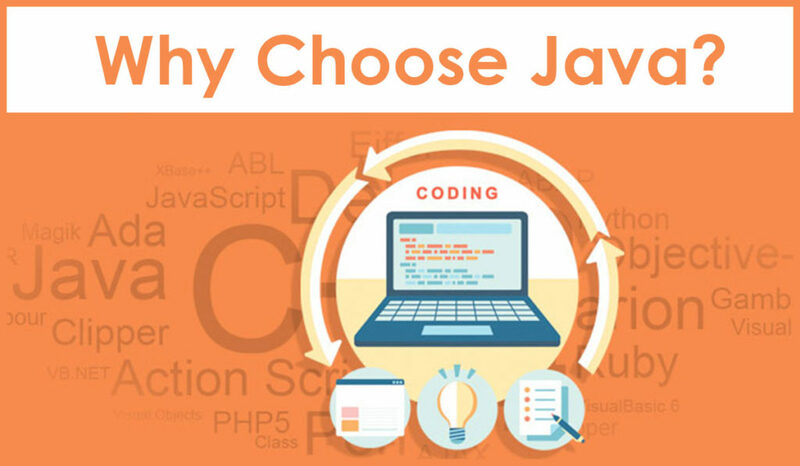 Why choose Java Programming Language for Web Development? 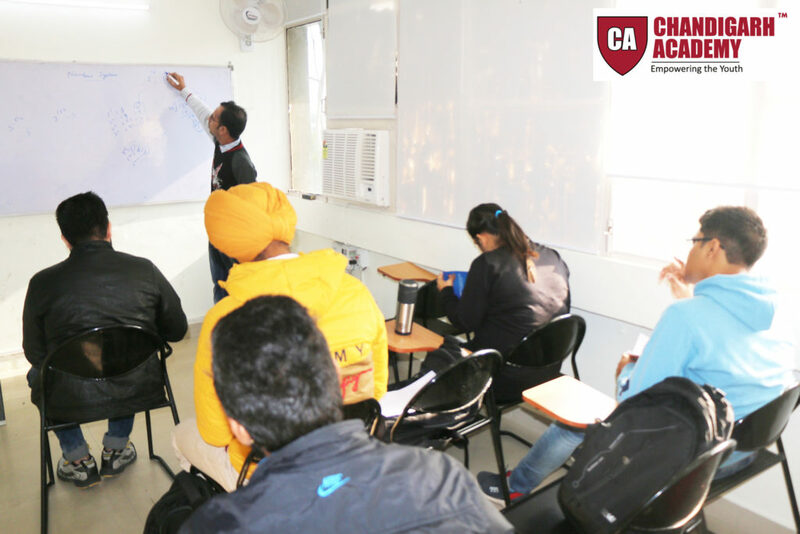 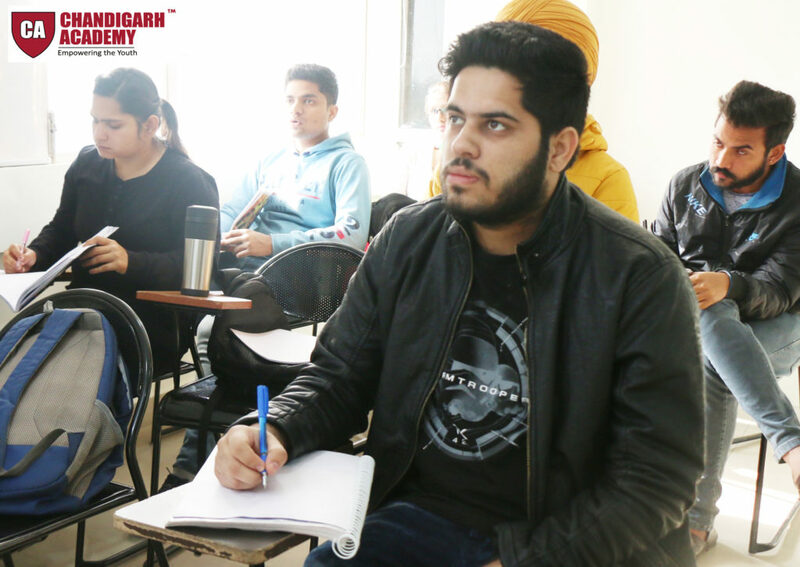 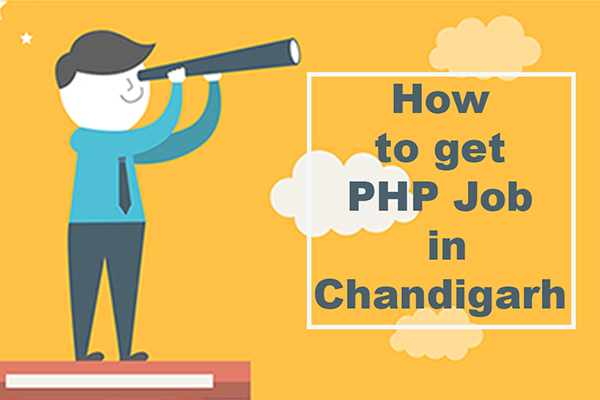 How to get PHP Job in Chandigarh?